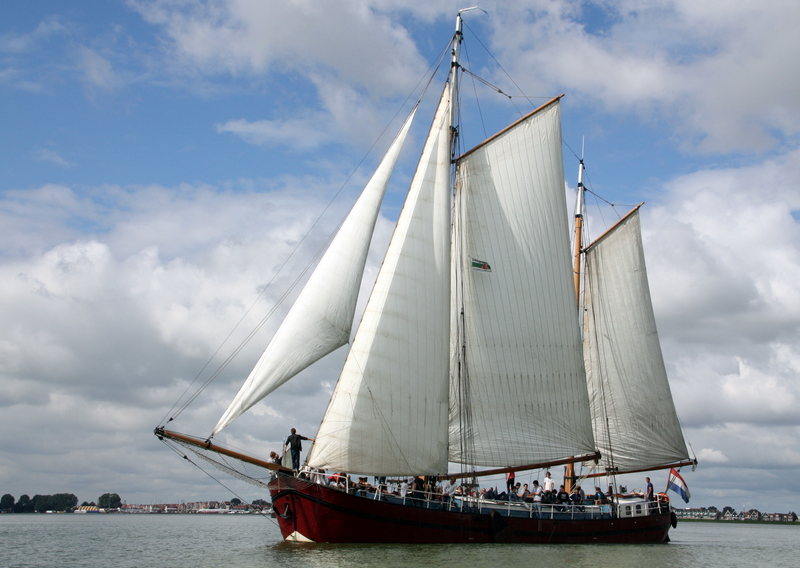 Welcome on board The “Vrouwe Frida Cornelia”. 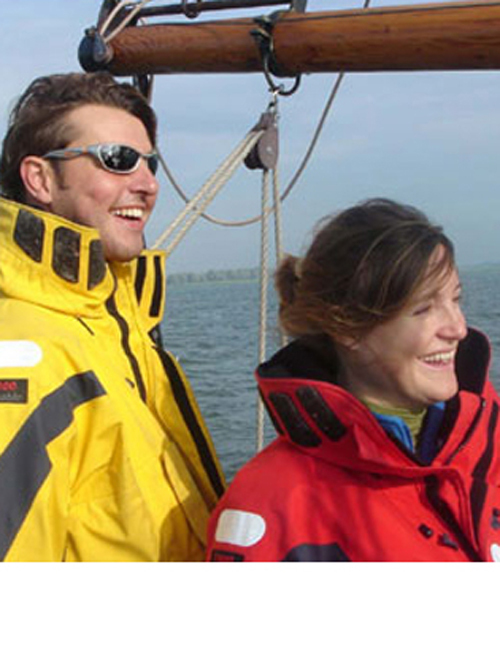 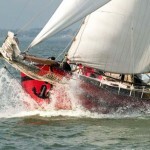 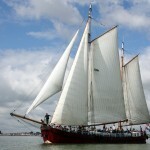 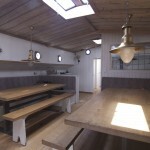 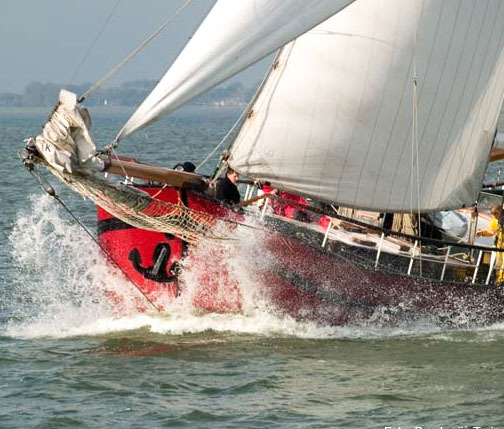 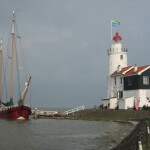 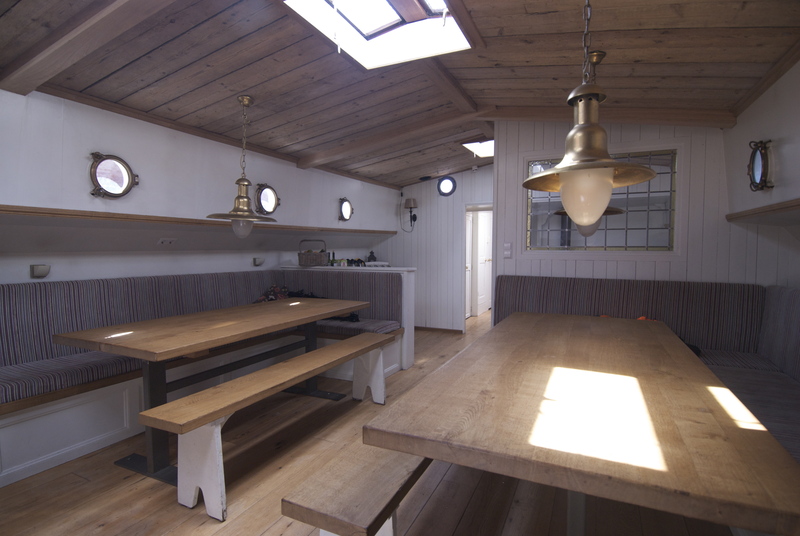 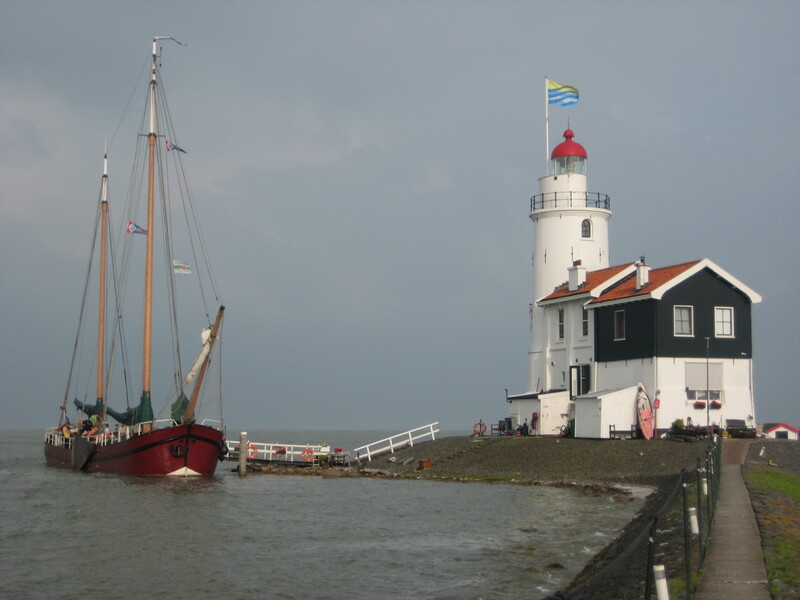 Completely renovated on the in- and outside, she is ready to take you for daytips sailing from Monnickendam area. 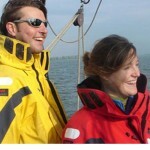 Many opportunities for business as well as leisure tours.